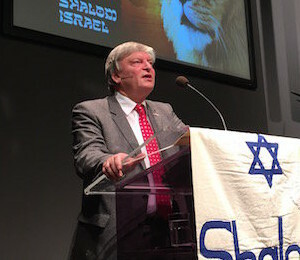 Founded in 1991, Shalom Israel is a Melbourne based, non-profit organisation with a non-denominational focus. 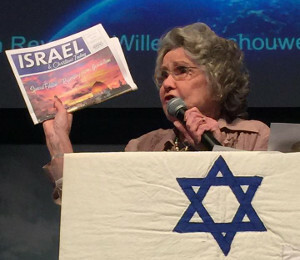 Shalom Israel's mission is to provide to the body of Christ a teaching of God's plans and purposes for Israel and the Jewish people in the last days. 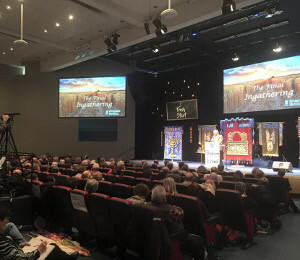 Shalom Israel operates as a sub-entity of Living Way Christian Network Inc and enjoys strong relationships with many other pro-Israel ministries in Australia. The profits from our ministry primarily go to support the aid projects of Jewish and Arab Christian congregations throughout the land of Israel.